White is strange automotive hue. Found on boring builders’ vans at one end of the spectrum and yet looking awesome on sports cars at the other. 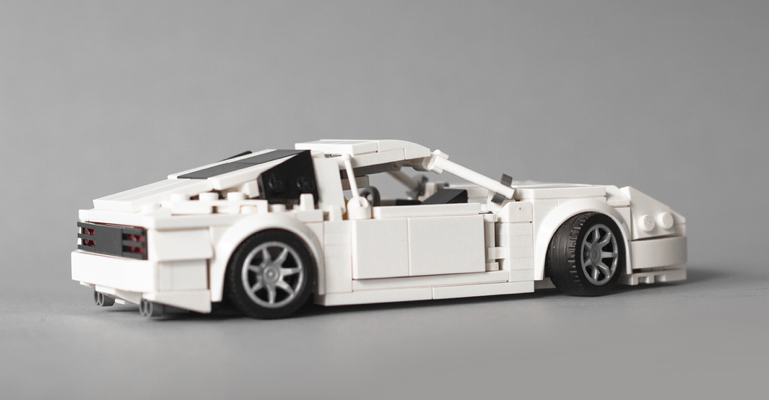 It’s the latter we have here for you today courtesy of Simon Przepiorka and his brilliant Speed Champions style Nissan 300ZX. So far dodging the ‘drift tax‘ the 300ZX makes a great classic Japanese buy at the moment too, especially in white. You can see more of this one on Flickr at the link above.